Although it never had a plantation-based economy, the Río de la Plata region, comprising present-day Argentina, Uruguay, and Paraguay, has a long but neglected history of slave trading and slavery. This book analyzes the lives of Africans and their descendants in Montevideo and Buenos Aires from the late colonial era to the first decades of independence. The author shows how the enslaved Africans created social identities based on their common experiences, ranging from surviving together the Atlantic and coastal forced passages on slave vessels to serving as soldiers in the independence-era black battalions. In addition to the slave trade and the military, their participation in black lay brotherhoods, African “nations,” and the lettered culture shaped their social identities. 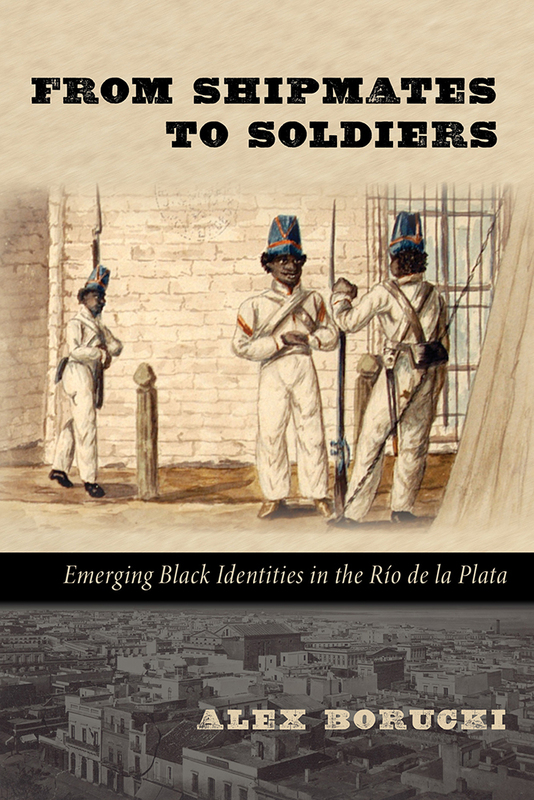 Linking specific regions of Africa to the Río de la Plata region, the author also explores the ties of the free black and enslaved populations to the larger society in which they found themselves. Alex Borucki is an assistant professor of history at the University of California, Irvine. He is the author of Abolicionismo y tráfico de esclavos en Montevideo tras la fundación republicana (1829–1853) and coauthor of Esclavitud y trabajo: Un estudio sobre los afrodescendientes en la frontera uruguaya, 1835–1855, both published in Uruguay.